Hey guys! 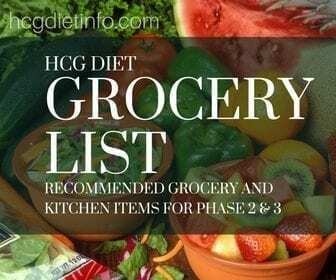 I saw a few requests in the forums for an Hcg Diet Grocery List and Shopping List for the Hcg Diet Protocol (summary.) I had shared the “official” version based on the Pounds and Inches manuscript, but this list has a nice modern update to it (thanks to a kind forum member with plenty of time on her hands!) It includes everything you could need to get started. I found this updated one so helpful for myself, since I’m just starting my next round with Diet Doc (review), and as you know, I’m big on planning and being prepared! I think I’ve made it fairly easy to print so you can take it with you on your next grocery outing. 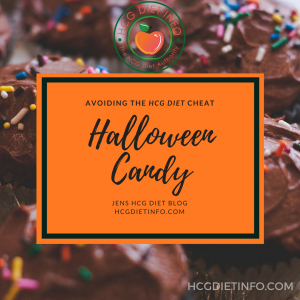 All fruits, vegetables, and meats that are permitted on the Hcg Diet, are listed here. 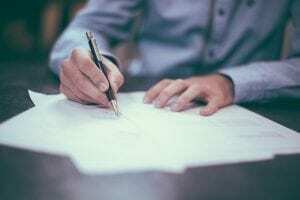 You will still want to read pounds and inches manuscript for answers about substitutions and portions, etc. The list of spices included in this resource, is absolute GOLD in my book- spices can certainly make or break that dull plate of chicken breast you’ve had for the 3rd time this week. If you cannot find these foods or spices at your local grocery store, you may want to try a specialty health food store, or even Amazon. This can be a particularly helpful tip for finding organic items, meats with no nitrates, and spice variations with no sugar. 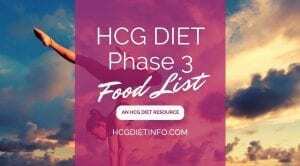 At the bottom of the list, are non-food items recommended by Hcg Dieters in the forums. If you have a suggestion to add to this list, please email me! 2 Essential kitchen items to add to your Hcg Diet grocery list. 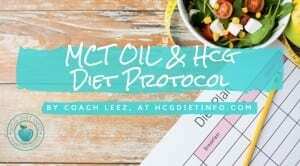 If you don’t have one, this is a MUST and can make an extraordinary difference in your Phase 2 Hcg Diet recipes. Absolutely essential for maintaining Phase 2 allowed food portions. Stock up on your other favorite sugar free spices. The spices listed above are the ones I see recurring in most recipes. Green tea, sleepy time tea, chamomile tea… any herbal tea without sugar. 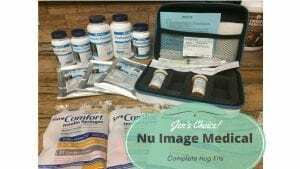 Any supplements your Hcg Diet coach may suggest- for example, I take Vitamin D daily and notice this helps with my weight loss while on the diet as well as a number of other issues (I don’t get colds when I take Vitamin D and Cold Snap.) I am a huge tea fan and find these to be very comforting when in Hcg Diet phase 2. Racquel’s suggested grocery list add-ons: Food scale, with weight measurement that can do tenths of a pound, Yerba mate tea, Magnesium, SANDWICH SIZE FREEZER BAGS, Apple Cider Vinegar, oil free moisturizer (and all other cosmetics depending on what you choose to do), (see list of hcg diet safe health and beauty products) a few really big water bottles to make sure you are getting your required water, Melatonin to help you sleep if you have a problem with that (i think good sleep helps good loss). Jelohi suggested Hcg diet grocery list add ons: Other things I’ve found I needed to buy: more paring knives (since I am cutting things up way more often), veggie storage bags, microwave steamer bags, non-oil containing personal care items, egg whites, condiment bottles for salad dressings & such. I think I need to get some more measuring cups too. If you have any tips for your fellow Hcg Dieters, feel free to drop them below in the comments section… or just say hi! And it’s much harder to figure out the HGTV protocol… thnx for any help you can offer. I would love to hear what plan you come up with personally. 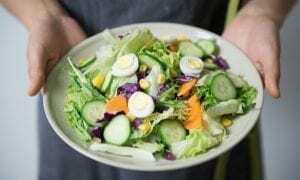 I don’t get to talk to too many vegetarian Hcg Dieters these days and I have only rarely come across a Vegan that has given it a shot. I always admire the creativity and I see it becoming more and more common.